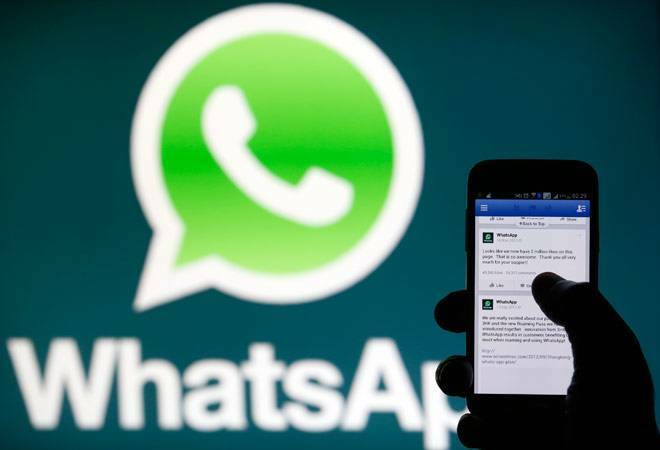 WhatsApp recently introduced a new feature on its platform allowing users decide who can add them in certain groups. Until now users had no control over the groups that they were being added to as group admins had the sole control to who could and who couldn't be a part of their WhatsApp group. But Facebook-owned social messaging app changed that by giving more control to its users in the form of a feature that allowed them to pick and choose if they wanted to be a part of the communication happening in a group. Of course, WhatsApp group members always had the option to leave the group by deleting it, however, this wasn't an ideal solution as in some cases leaving a group meant offending some and hurting others. But the new group privacy settings changed by letting users screen the groups before they were added to it. "WhatsApp groups continue to connect family, friends, coworkers, classmates and more. As people turn to groups for important conversations, users have asked for more control over their experience. Today, we're introducing a new privacy setting and invite system to help you decide who can add you to groups," WhatsApp noted in its press release. 1. Go to WhatsApp Settings. Android users: Tap on More options > Tap on Settings > Tap on Account > Next, tap on Groups in the Privacy menu. iPhone users: Tap on the gear icon > Tap on Account > Now tap on Groups in the Privacy menu. Everyone: If you want everyone, even people outside of your phone's address book, to add you to a group without approval. My Contacts: This will allow users in your address book to send you a group invite through an individual chat. You'll have three days to accept the invite before it expires. Nobody: If you want to give your approval before being added to a group.You'll have three days to accept the invite before it expires. 3. Tap on Done or press OK.